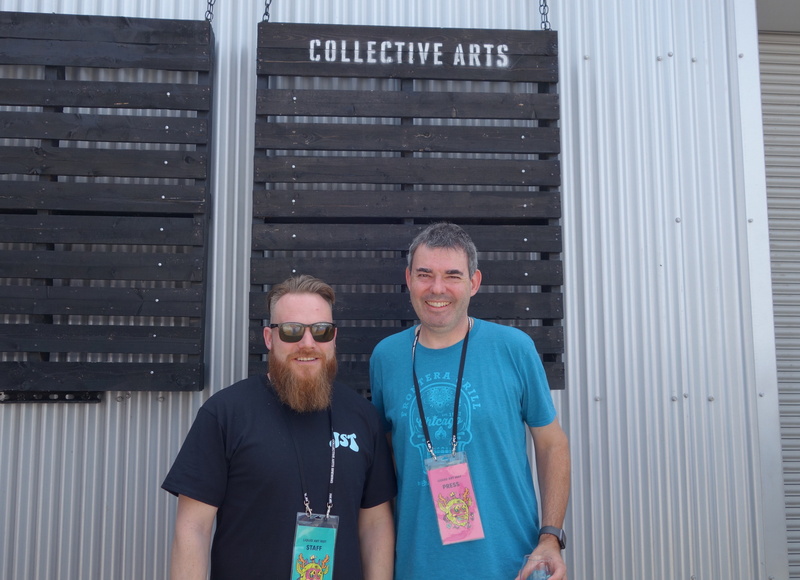 In this episode of Bar Towel Radio we have a chat with Ryan Morrow, the award-winning head brewer of both Collective Arts Brewing and Nickel Brook Brewing. We share a beer at Collective Arts’ recent Liquid Arts Fest, the new festival in Hamilton which featured a remarkable slate of beers from around the world. We chat about how Ryan got into the brewing world, the background of the relationship between Collective Arts and Nickel Brook and being a head brewer for two breweries, and the burgeoning beer scene in Hamilton.